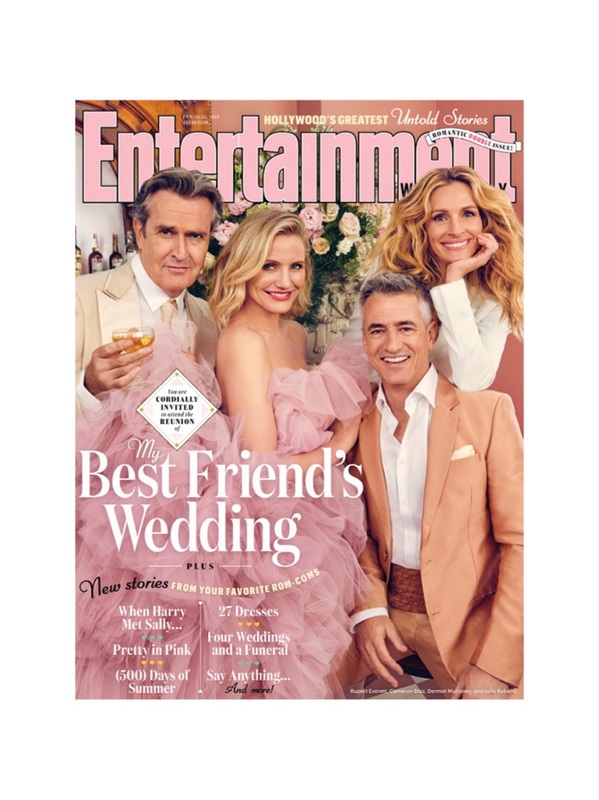 Rupert Everett, Cameron Diaz, Dermot Mulroney, and Julia Roberts cover Entertainment Weekly . Just in time for Valentine's Day, Entertainment Weekly reunites the cast of the 1997 blockbuster My Best Friend's Wedding . Photographed by Ruven Afanador, Julia Roberts, Dermot Mulroney, Cameron Diaz, and Rupert Everett come together. The actors embrace a rose-colored theme for the gorgeous shoot. Talking to the magazine, Roberts talks about her initial thoughts when it comes to My Best Friend's Wedding . I just thought it was really clever and just funny. All the physical comedy I loved. Lots of falling down and falling through things, falling all over myself, falling over Dermot. 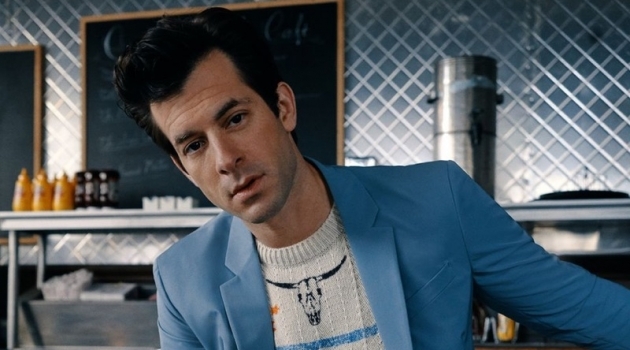 Roberts continues, The scene, for me, that made it feel so authentic and earnest is when I finally tell Dermot’s character, Pick me. Let me make you happy. Just that line: That’s just so succinct and sweet and meaningful. 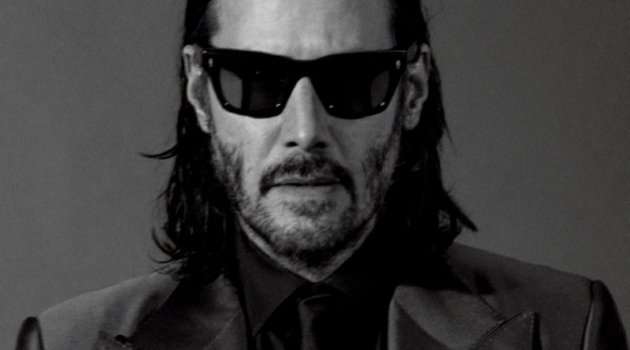 Read more at EW.com. The cast of My Best Friend's Wedding reunites for a new photo shoot. 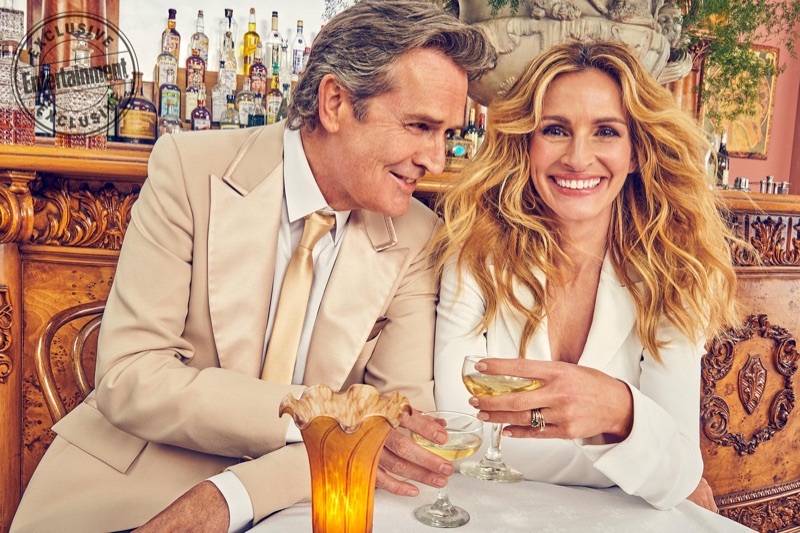 Actors Rupert Everett, Julia Roberts, Dermot Mulroney, and Cameron Diaz come together for Entertainment Weekly . Sharing a picture, Rupert Everett and Julia Roberts pose together. Cameron Diaz joins Rupert Everett for a picture.